Conveniently located on Highway 16 on the edge of downtown Prince George, the Visitor Centre is a modern and welcoming building. 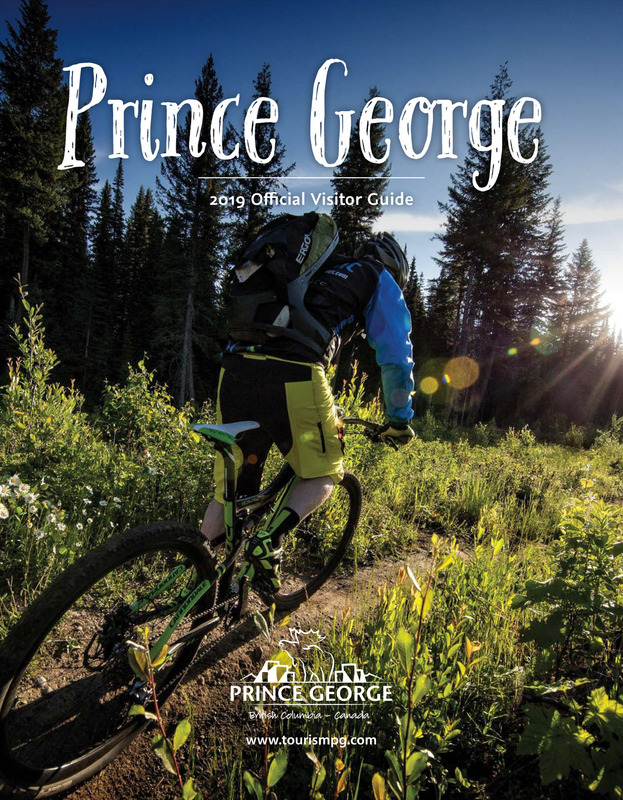 Here you will find an abundance of information about Prince George alongside information for communities in northern BC and the remainder of the province. Ask about the weather forecast, highway conditions, or book your trip with BC Ferries. Browse through the Gift Shop and find a souvenir from a local artisan or an item with "Prince George" on it. You can also borrow a bicycle for the day at no charge, or borrow a fishing rod and tackle for multiple days as you explore the hundreds of lakes, rivers, and streams in the area. Closed Statutory Holidays after Labour Day (September) and before Victoria Day (May).